How do we know when the Holy Spirit is guiding the church and how do we know where the Spirit is leading? It is an important question that is not always easy to answer. There are times when the presence of the Spirit feels like holding Jello– it’s there, we can feel it, but it sure is difficult to get a firm grip on it. Couple this with the fact that Christians all too often equate the movement of the Spirit to having a warm, fuzzy feeling and/or getting what we want. If we feel warm and fuzzy or if we get our way the Spirit is leading; if not the Spirit is being resisted. We never resist the work of the Holy Spirit, only others who disagree with us do. Just as many attempt to manipulate Jesus to serve their own contemporary agendas, we often justify our own feelings and/or understandings by chalking them up to the movement of the Holy Spirit. The dilemma is that we Christians do believe in the presence, power, movement, and leading of the Holy Spirit, so we must discern the direction in which God is leading. Jesus tells Nicodemus “The wind blows where it chooses, and you hear the sound of it, but you do not know where it comes from or where it goes,” but he also says, “So it is with everyone who is born of the Spirit” (John 3:8). We may not always know which way the wind of the Spirit blows, but we must discern; and discernment cannot be reduced to what I believe and what I feel alone. The Holy Spirit is the One in power; we are not. So, how do we discern the work of the the Holy Spirit? In his post, “Reading the Bible Together When We Don’t Agree,” David Fitch offers some helpful reflections. I cannot comment on everything he says, so I encourage you to read his excellent post. The central problem, as Fitch rightly notes, is when our interpretations of Scripture are incompatible. It is not the case, as some believe, that there is only one correct interpretation of Scripture, but neither is every understanding of a biblical passage a good interpretation. That’s why discernment is so important and necessary. Christ himself recognizes this ending as fulfillment. When he had left the crowd and entered the house, his disciples asked him about the parable. He said to them, “Then do you also fail to understand? Do you not see that whatever goes into a person from outside cannot defile, since it enters, not the heart but the stomach, and goes out into the sewer?” (Thus he declared all foods clean.) And he said, “It is what comes out of a person that defiles. For it is from within, from the human heart, that evil intentions come: fornication, theft, murder, adultery, avarice, wickedness, deceit, licentiousness, envy, slander, pride, folly. All these evil things come from within, and they defile a person ” (Mark 7:14-23). 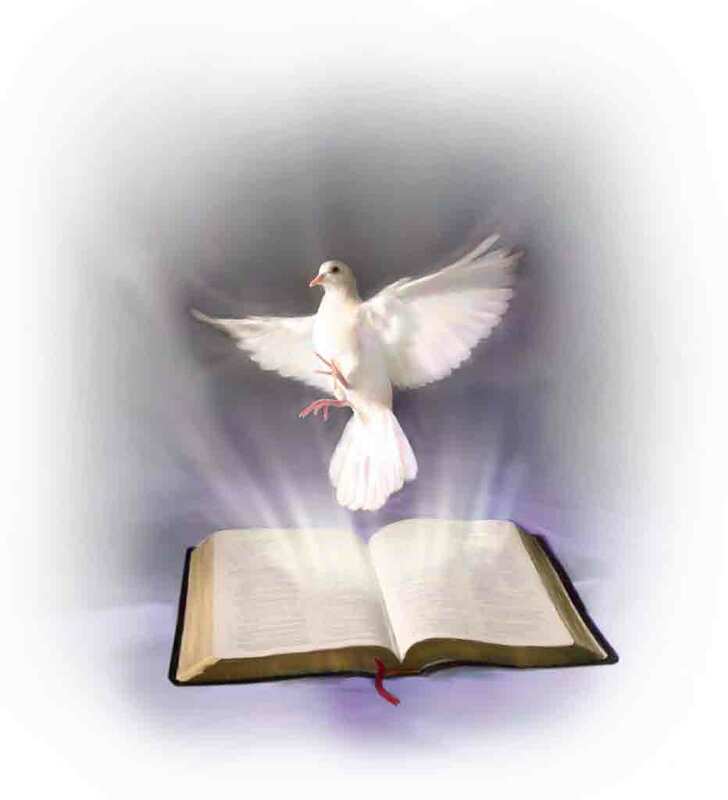 Here’s the point– in the church’s discernment of the leading of the Holy Spirit, such discernment cannot be divorced from the Bible, but neither can the Bible be read apart from the leading of the Holy Spirit in the church’s context. The problem is when differing biblical interpretations are incompatible and cannot be reconciled. It is true that there can be more than one acceptable interpretation of Scripture, but it is also true that some readings simply cannot be reconciled. We cannot discern the leading of the Holy Spirit apart from Scripture, but neither would the Holy Spirit endorse every biblical interpretation. And therein is the problem. More on that in a future post.